TODAY IS OFFICIALLY the Mid-Autumn Festival widely celebrated back home (15th day of the 8th month on the Chinese calendar). 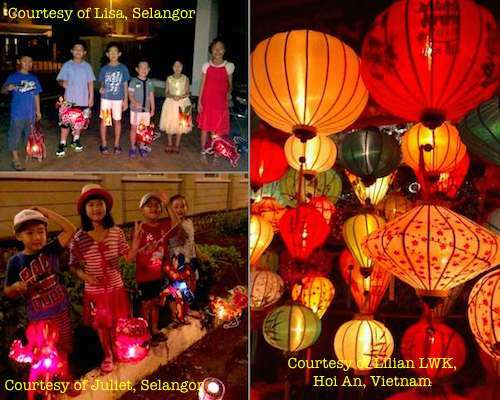 Typically little ones will be parading their multi-design lanterns, while the adults struggle to keep the mosquitoes away under the moonlight. The moon is at its roundest in the month. It’s the time to savour mooncakes too. (Left, top and bottom) Cousins and their friends playing lanterns; (Right) Even adults are captivated by lanterns, as seen through the lens of my friend Lilian in Hoi An, Vietnam. Far from home in the western African city of Accra… no mooncake, no lantern, no celebration either, but we enjoyed the same moon at its roundest. 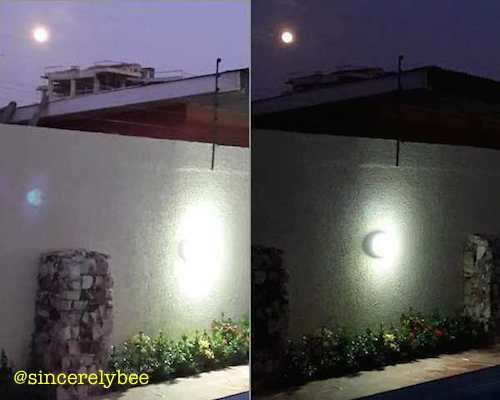 Full moon in Accra, 8 Sept 2014. I guess we can’t complain as we’d been bestowed with abundant mooncakes in Hong Kong to last us a while. 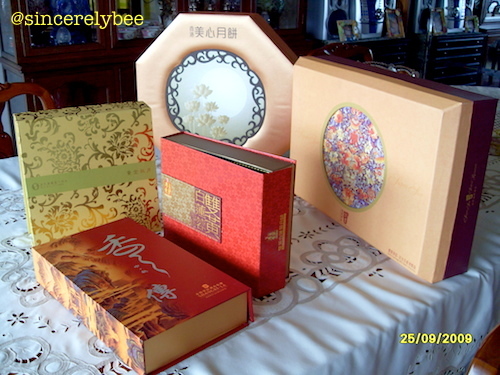 Mooncakes in HK came in beautiful packaging like these. 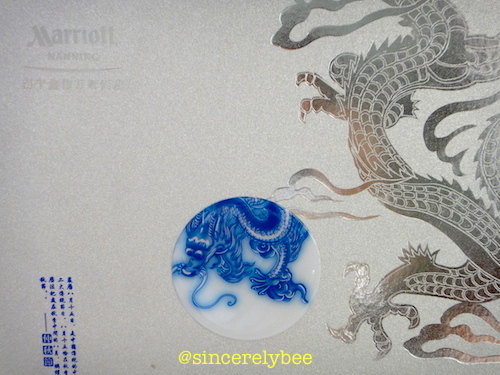 This is from Marriot Hotel, Nanning, China. This entry was posted in Happy at Home, Heavenly Hong Kong and tagged Accra, Ghana, Home, Hong Kong. Bookmark the permalink.